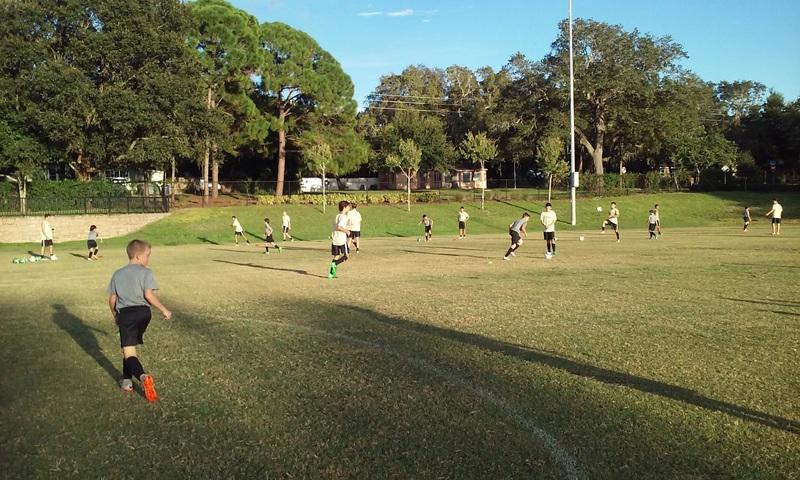 9/22/15 at Glen Oaks Park, Clearwater - The CLW U-11b Coach by Zach Postans were invited to train with the Academy Players. 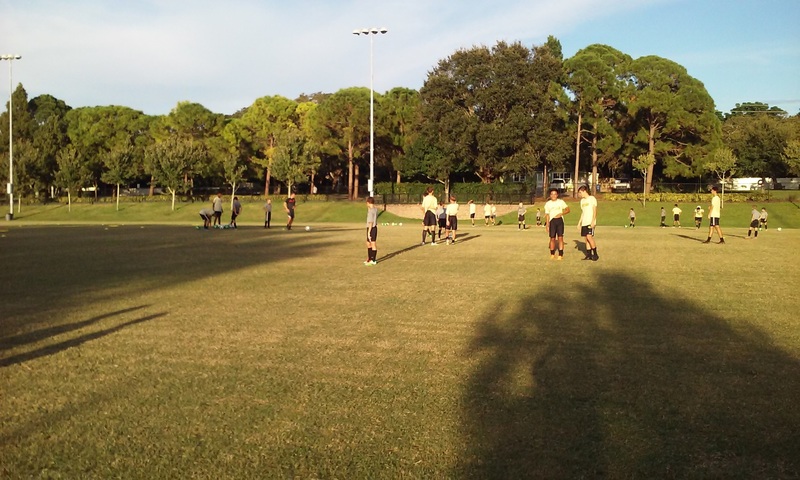 The U-14 DA Players as well as some U-16s and U-18s were paired up with the younger Chargers. The session was run by Coach Nathan Bender and Coach Andres Arango, while Roberto Lopez, the DA Director, spoke to the parents to educate them about the Chargers USDA. It was a very productive session both for the young Chargers and for the DA Players as well. 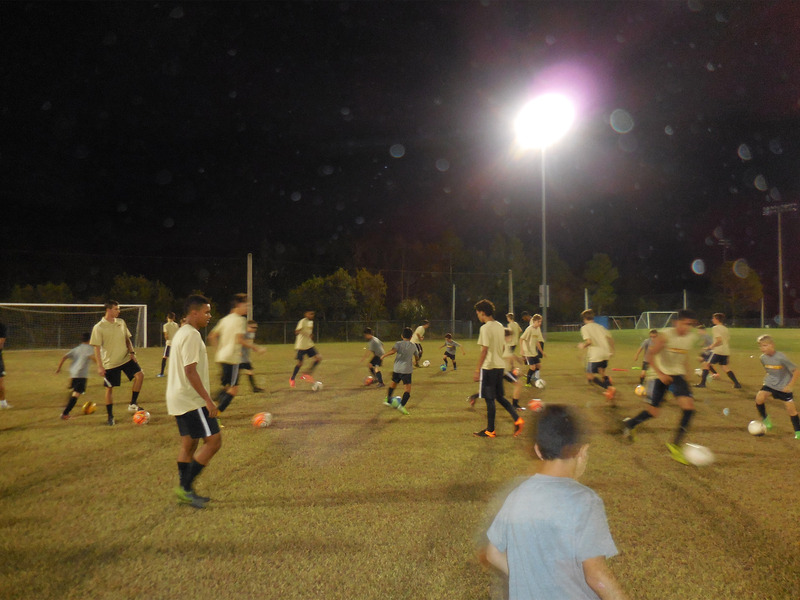 11/4/15 at Premier Sports Campus, Lakewood Ranch – Similarly, the LWR Clinic hosted about 25 Charger players. Director Jim Dinobile and Coach Nate Bender addressed the parents regarding the upcoming U-12 and U-13 DA in 2016. U-14 DA players were paired with U-11 & U-12 LWR Charger Players. 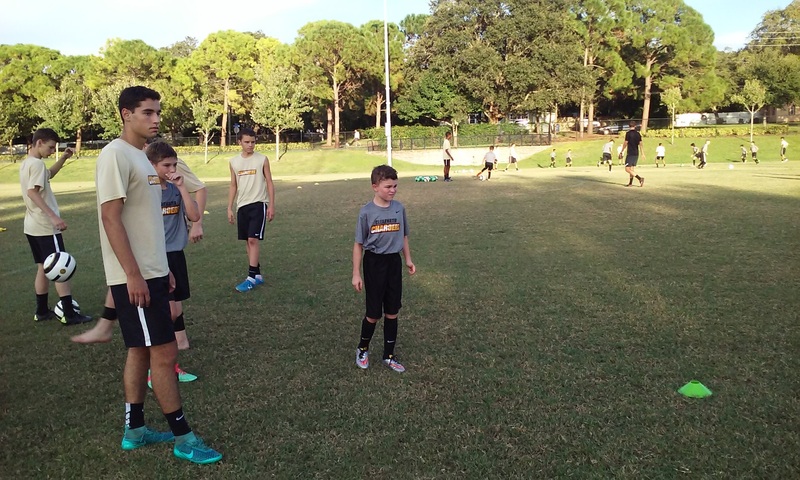 11/17/15 at New Tampa Community Park, Tampa - The Clinic was run by U-14 DA Coach and Coordinator Nathan Bender, with the Assistance of DA Coach Andres Arango and the U-14 DA Players, along with some of our U-16 & U-18 DA Players. The clinic was attended by 35 Tamp U-11s and U-12 Players, while the Clinic was going on, Academy Director Roberto Lopez and Tampa Chargers Technical Director Mauricio Pesaresi, addressed the parents and educated them about the Chargers and the USDA.